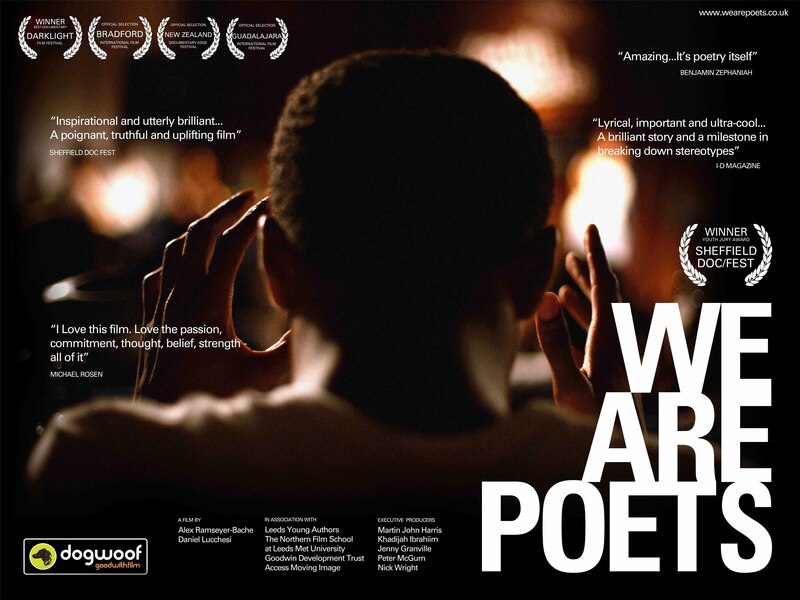 WE ARE POETS presents a moving and poignant story of youth, art and freedom of expression. It intimately follows six teenage poets from youth literary group, Leeds Young Authors, as they are chosen to represent the UK at Brave New Voices: the world’s most prestigious Poetry Slam competition. From their inner city lives in northern England, to a stage in front of the White House in Washington DC, the team explosively lay bare the concerns of a generation as they take on the world and prepare for a transformational journey of a lifetime. Imaginative, honest and deeply personal, WE ARE POETS reveals a unique portrait of modern Britain and a testament to the power of creativity, community and the dynamism of young people. Anyone tempted to dismiss today’s youth as politically apathetic better pay heed: here is electrifying evidence to the contrary.